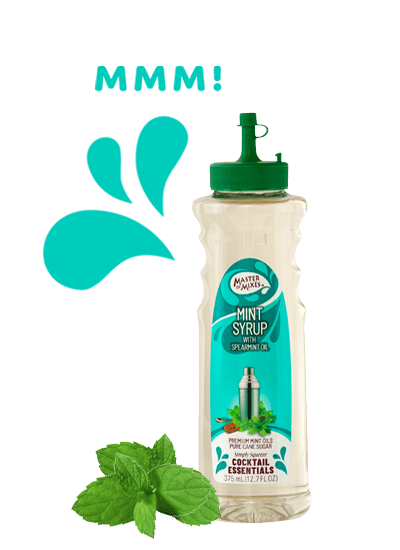 Master of Mixes Mint Syrup is made from Pacific Northwest Spearmint. 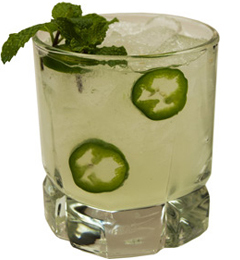 This versatile product is excellent for making mojitos, juleps and a host of other popular hand-made cocktails. 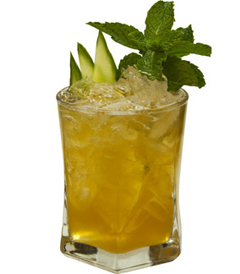 Want to learn how to use Mint Syrup like a pro? 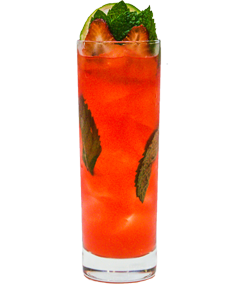 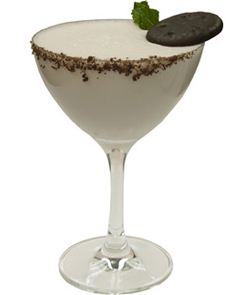 Bring the taste of fresh mint to a variety of classic cocktails and uncover even more exciting uses with hundreds of recipes, tips, tricks and techniques at MixologyPro.com.